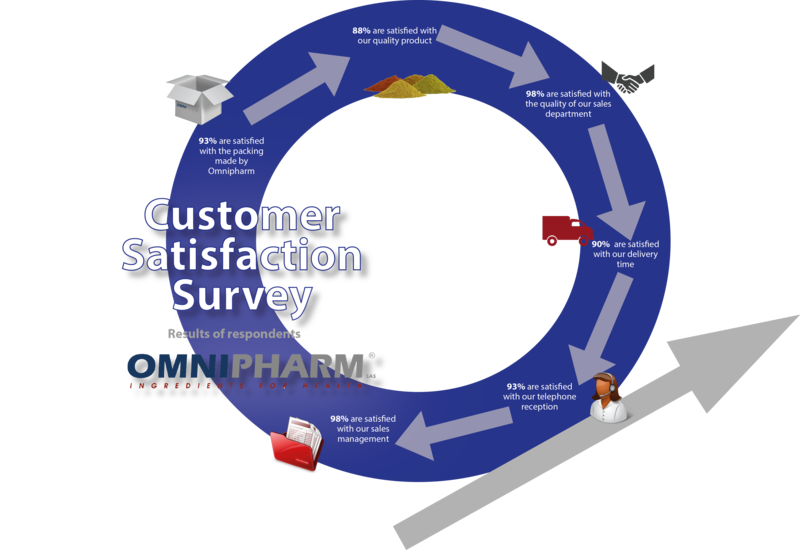 Omnipharm conducted a survey of its customers to get a feedback on the satisfaction of our services. Check out the results by clicking on the diagram below. Thank you to all respondents for participating in our satisfaction survey!